St. Joseph holds the infant Christ at the top of the façade. Carved just above the doors is Our Lady of Guadalupe, one of Mexico's most popular religious and cultural images. 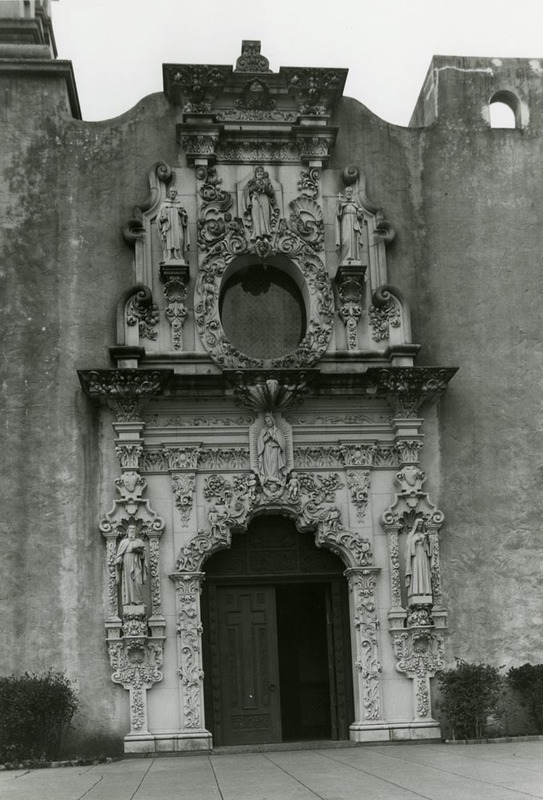 The ornate wooden doors that guard the entrance to the church weigh nearly 700 pounds each.